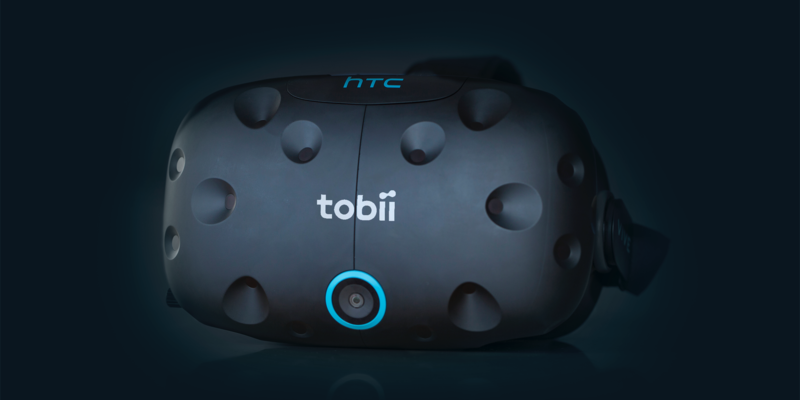 Tobii today announced availability for the VR4 for Vive Kit, its eye tracking virtual reality (VR) hardware development kit based on the HTC Vive. Integrated with Tobii’s eye tracking technology, VR developers now have access to tools to create more engaging and immersive content. Tobii’s VR4 for Vive Kit is now available for preorder at https://developer.tobii.com/vr-devkit and will begin shipping June 2017. The kit will ensure that developers have the tools needed to develop integrated eye tracking content as commercial eye tracking enabled VR headsets hit the market. Tobii’s VR4 for Vive Kit is a retrofit service to the HTC Vive business edition. Providing a high quality and accurate eye tracking experience, this kit contains Tobii VR4 (a reference implementation of Tobii eye tracking designed to support HMDs), an HTC Vive business edition HMD kit, Tobii software development kit (SDK) software and Tobii example applications showcasing eye tracking interactions. The VR4 for Vive Kit is not intended as a consumer product. Blog about Tobii VR strategy. Video of Tobii developer explaining some of the benefits of eye tracking in VR. White paper on why eye tracking is the next natural step for VR. Infographic explaining difference of VR with and without eye tracking. Research solutions: Eye tracking in VR is also transforming how studies can be conducted and opening up new research possibilities for professionals within fields such as psychology, shopper research, training and performance assessment. Tobii Pro enables researchers to collect and analyze gaze data for insights on human behavior in the real or virtual world. For more information on solutions for eye tracking research in VR visit Tobii Pro VR.